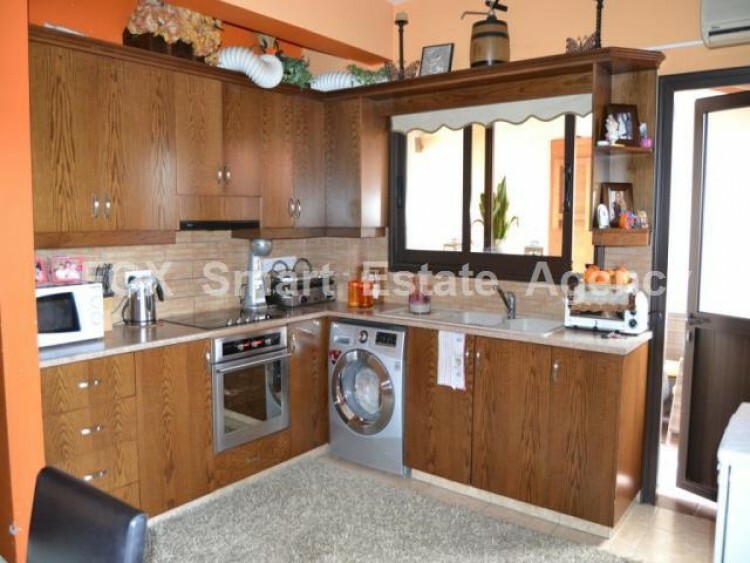 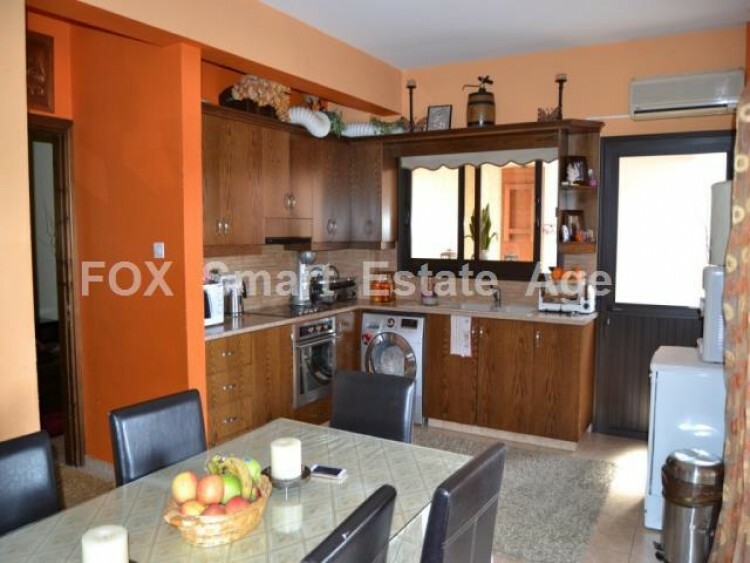 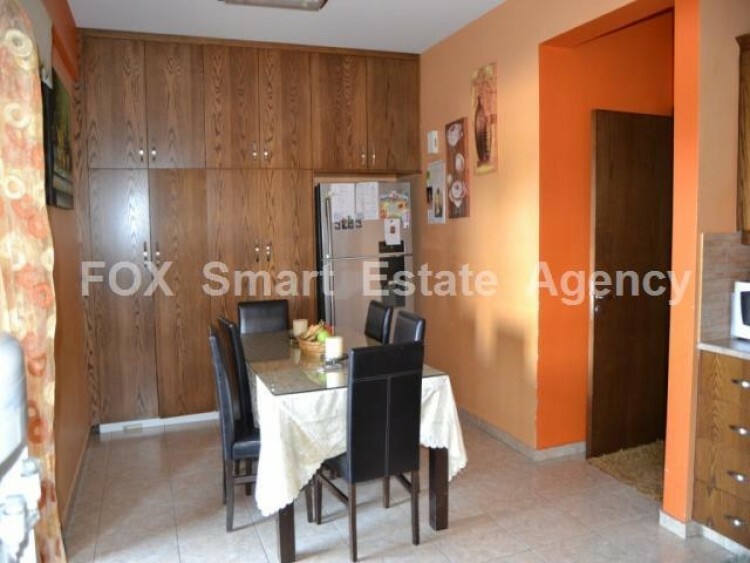 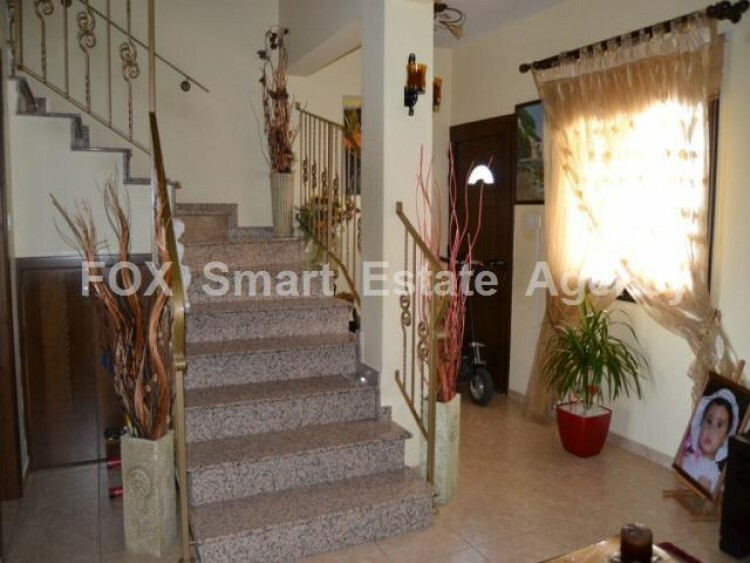 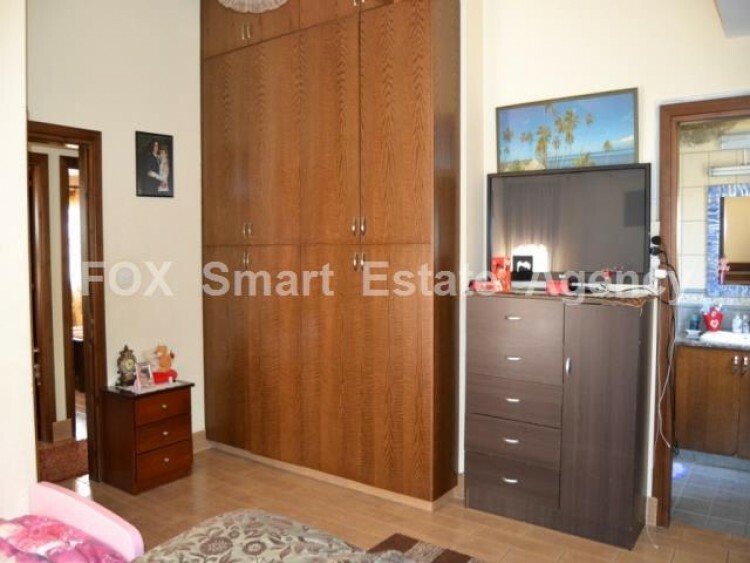 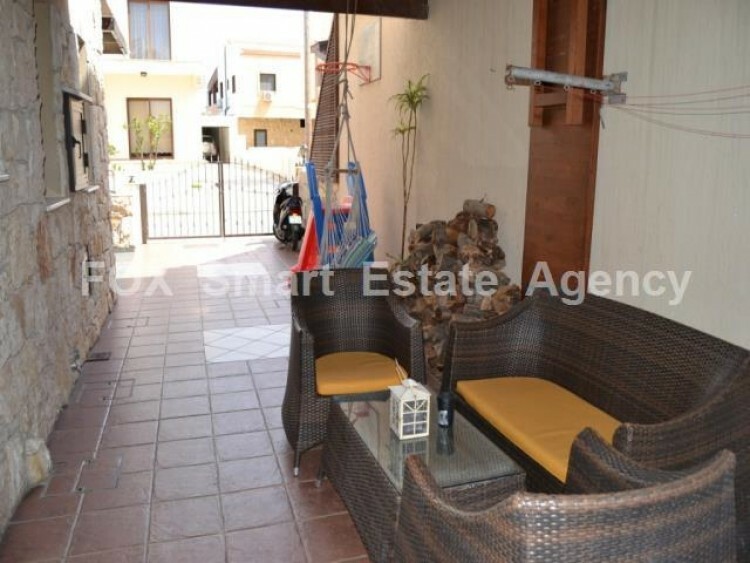 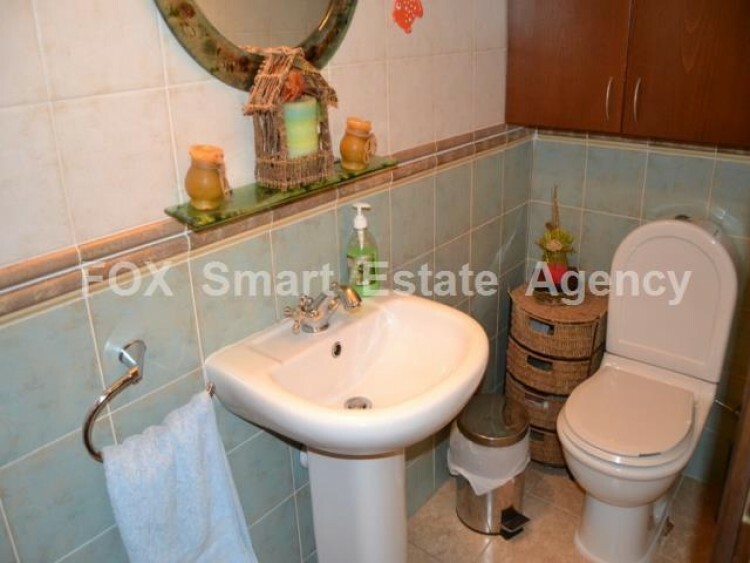 A cosy three bed link-detached house is for sale in the residential area of Aradippou. 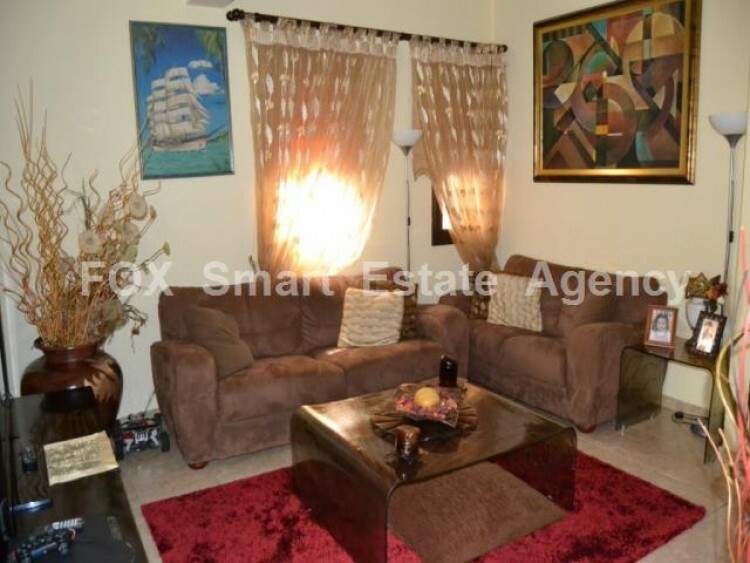 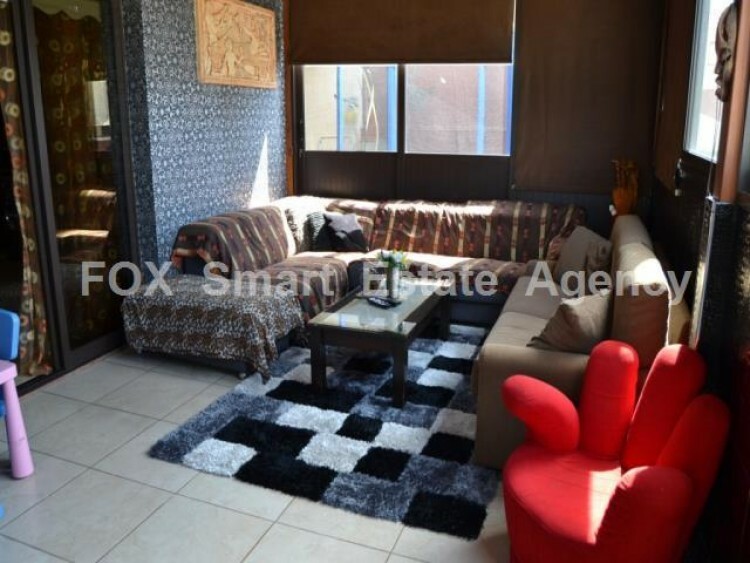 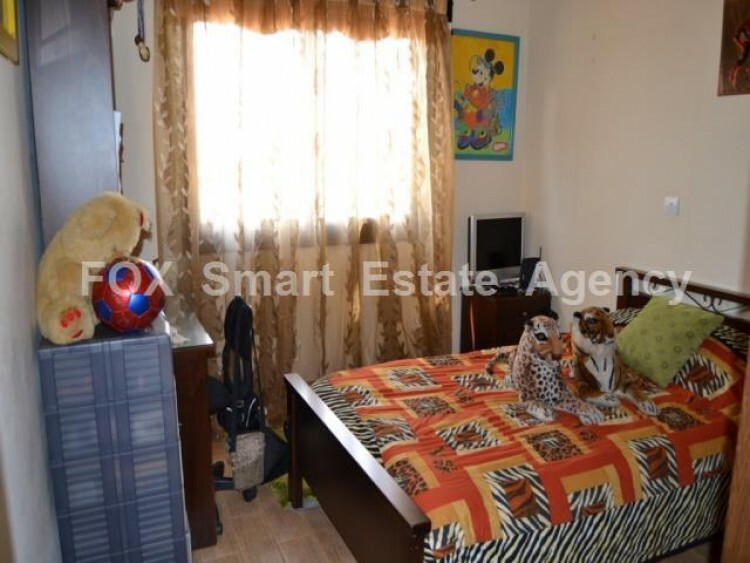 The property comprises of a separate kitchen/diner, a living room, a second living room (extended), a guest WC, three double bedrooms and a family bathroom. 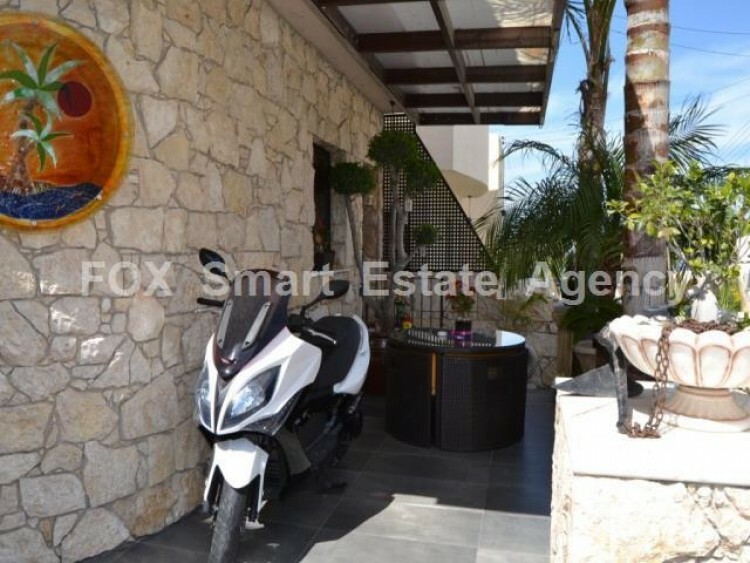 The home also features a veranda to the side and front of the home, air-conditioning units and includes all white goods.